Situated 20'54"-26'23" north latitude and 104'29"-112'13" east longitude, the Guangxi Zhuang Autonomous Region in the west of South China covers an area of more than 236,000 square kilometers. Rocky mountains make up more than two thirds of the region's total area. Crossed by the Tropic of Cancer in the central part, Guangxi has a sub-tropical monsoonal climate with long summers and warm winters, plentiful rainfall, and frequent rainstorms and typhoons in summer and autumn. 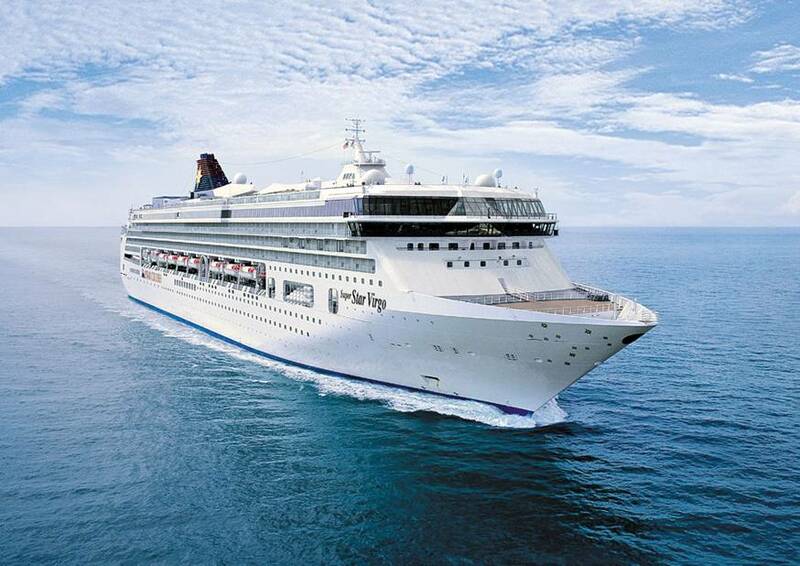 It has a mean annual temperature of 17-23oC -- the hottest month, July, averaging 23-28oC and the coldest month, January, 6-15oC -- and a mean annual precipitation of 1,300-2,400 mm. It is divided into 5 districts, 9 prefecture-level cities, 10 county-level cities, 59 counties and 12 autonomous counties, with a population of 44.89 million by 2000. The Zhuang has the large population among China's ethnic minorities, and it is in Guangxi that more than 90% of the Zhuangs (11.6 million) live. Other ethnic groups in the region include the Han, Yao, Miao, Dong, Mulam, Maonan, Hui, Kinh, Yi, and Gelo. Guangxi cuisine is light, but not as light as Cantonese food; it is spicy, but not as spicy as Sichuan cuisine. It is most renowned for its unique treatment of venison. It also includes snake, mountain tortoise and pigeon. Its special dishes include Guilin Marou Mifen (rice-flour noodles with minted horse meat), dog hot pot. 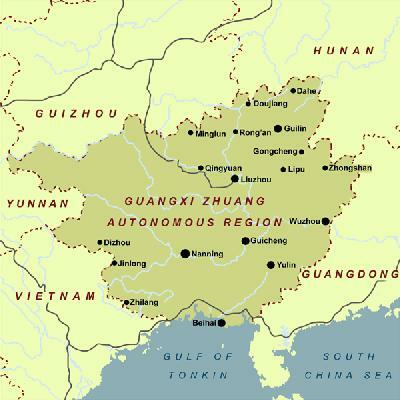 The Guangxi Zhuang Autonomous Region, Gui for short, is named after its history as the prefecture of Guilin County in the Qin Dynasty (221-206BC). Guangxi boasts a vast land of forest. Good climate and geographical location enables Guangxi to have as many as over 8,000 tree species, including precious ones like Cathay silver fir. Guangxi abounds in minerals, crops and waterpower, rice, sugar cane, peanut, grapefruit, lichee, longan, pear and banana, etc. It is also rich in wild animal resources, with about 38 breeds of rare ones under the state protection. 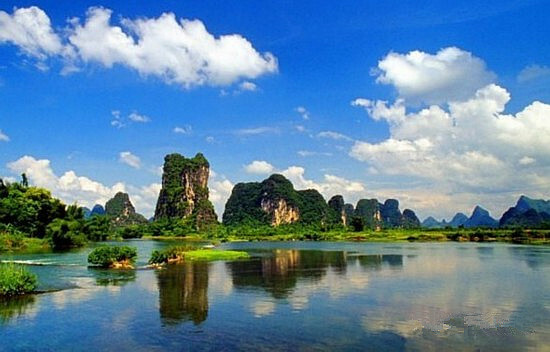 Guangxi is a place renowned for its picturesque scenery. For the visitor, the great appeal of Guangxi is its karst limestone topography that creates the stunning scenery of jagged green mountains beside clear blue waters. The places of interest here are the Lijiang River, the Reed Flute Cave, the Seven Star Park, the Folded Brocade Hill (Diecai Shan), the Wind and Rain Bridge and the Mapang Drum Tower of the Dong ethnic minority, etc. There are also lots of other historical relics such as the Site of the Taiping Heavenly Kingdom. 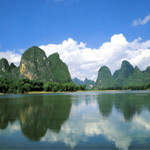 Guilin and Yangshuo are exceptionally beautiful areas in China.